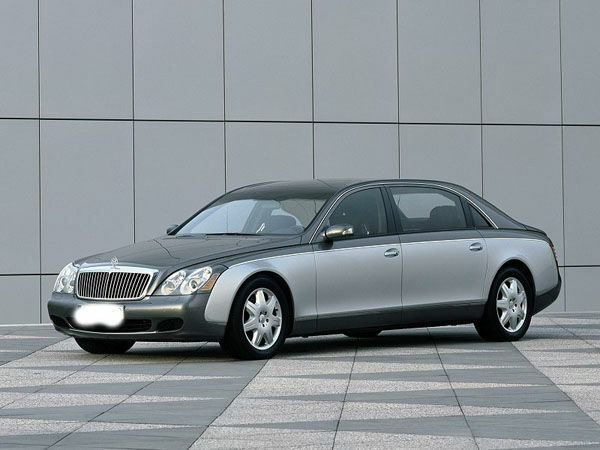 The Maybach 62 is a long-wheelbase ultra-luxury sedan available in two trims: the Maybach 62 and Maybach 62 S. Either Maybach 62 model can be customized with nearly any feature the purchaser can dream up. 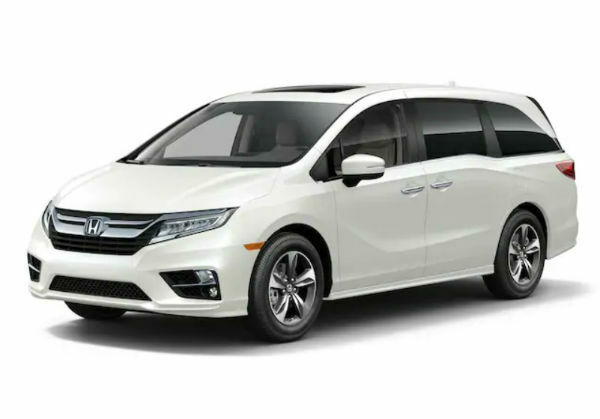 Nevertheless, standard kit includes 19-inch wheels, an active self-leveling suspension, adaptive cruise control, front and rear cabin sunroofs, power rear sunshades, 10-way power front seats with heat and massage, front-seat memory settings, a power tilt-and-telescoping steering wheel and a full leather interior. 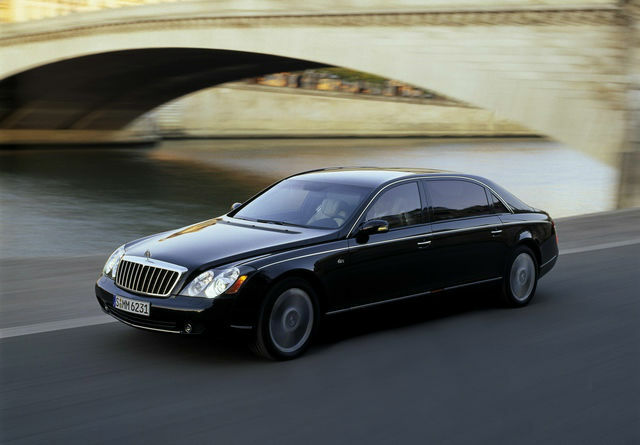 The opulent rear quarters includes reclining rear captain’s chairs with heating, memory functions and power leg rests. 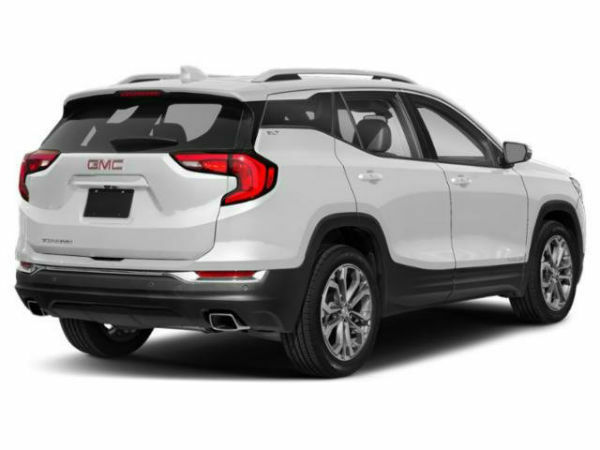 It also gets folding rear picnic tables, electronic rear door closers, four-zone climate control, an active air filter and a beverage cooler. 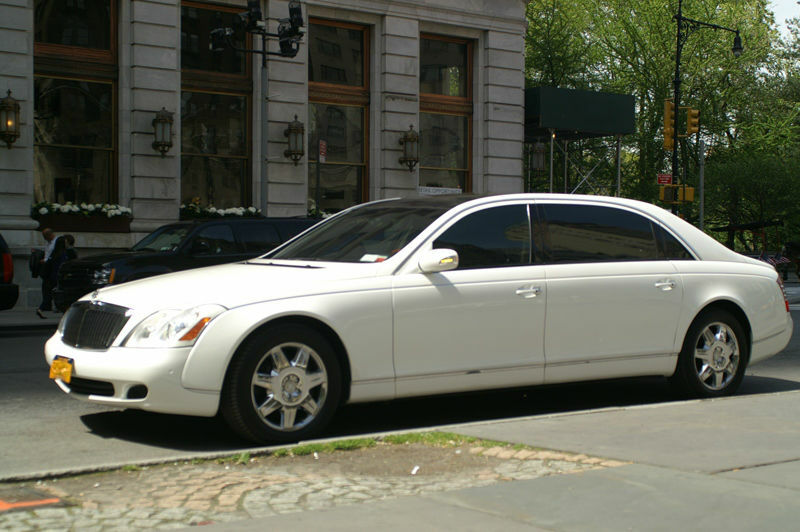 Standard tech features include front and rear Bluetooth controls, a navigation system, the previous-generation Mercedes COMAND electronics interface, a rearview camera, a DVD entertainment system and a 21-speaker Bose surround-sound audio system with an in-dash CD player, a console-mounted six-CD changer, satellite radio and an auxiliary audio jack. 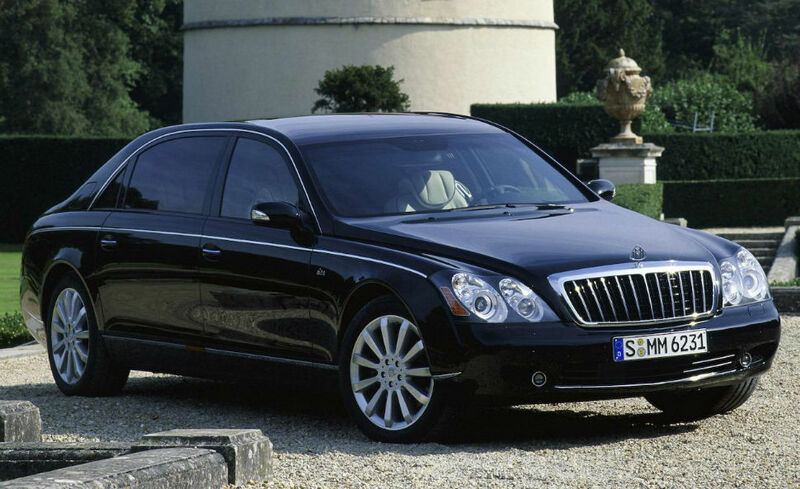 The Maybach 62 S adds 20-inch wheels with higher-performance tires, a slightly lower ride height, sportier suspension and minor exterior differences. 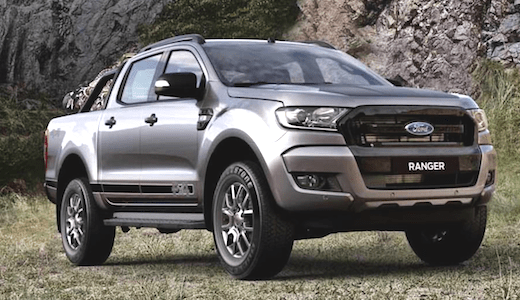 Regular optional extras revolve mostly around the rear passengers and include additional rear-seat entertainment options, a three-person rear bench seat, different front and rear partition designs, ventilated front or rear seats, folding rear picnic tables and rear curtains. 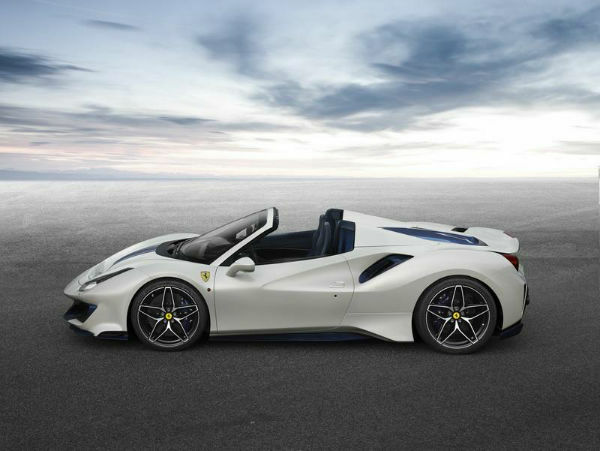 Other options include a solar panel module (it generates enough electricity to power the car’s ventilation fan) and a rear sunroof design that can be turned opaque at the touch of a button. 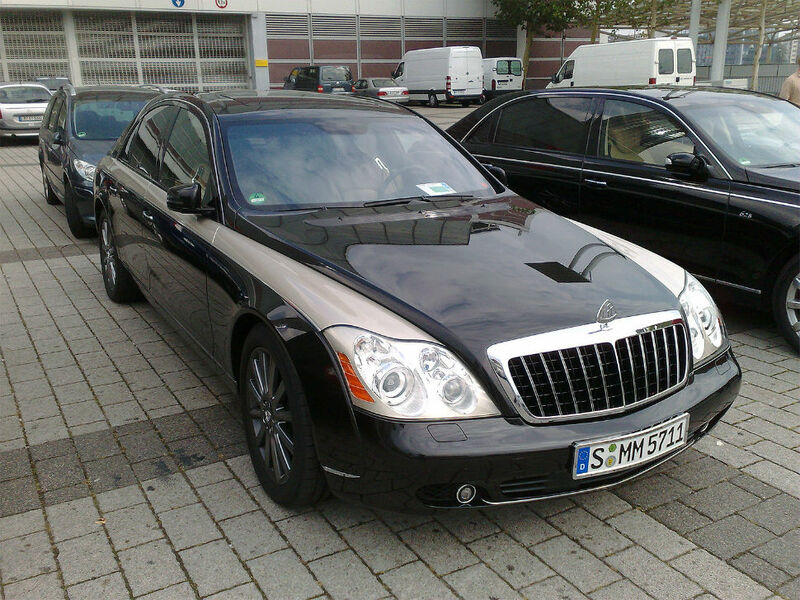 Still, it’s a safe bet most Maybach owners will be occupying the rear quarters as their chauffeur ferries them about. 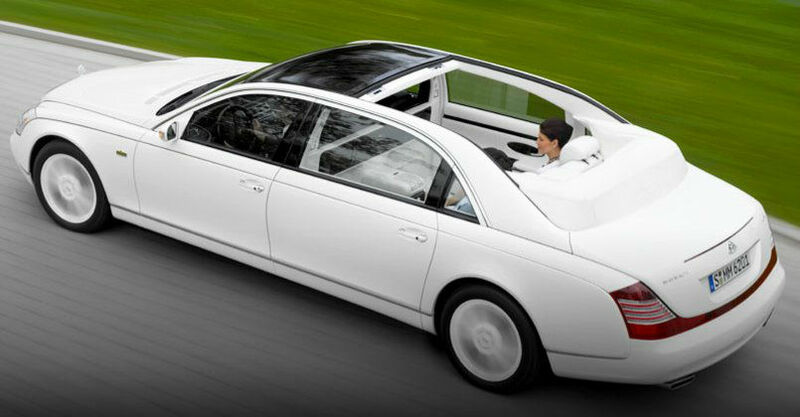 They will find a pair of reclining and heated bucket seats with full-sized retractable footrests. 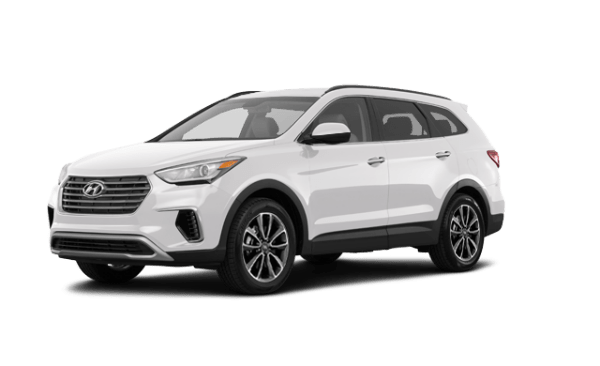 A center console separates the two and incorporates a refrigerated compartment as well as controls for the rear dual-zone climate control and the standard DVD entertainment system. 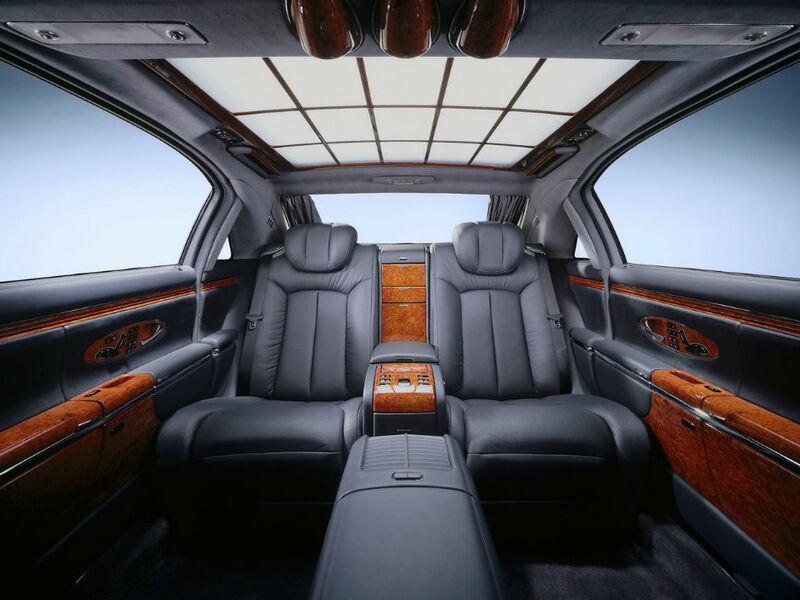 Traveling by car really doesn’t get more luxurious than this. 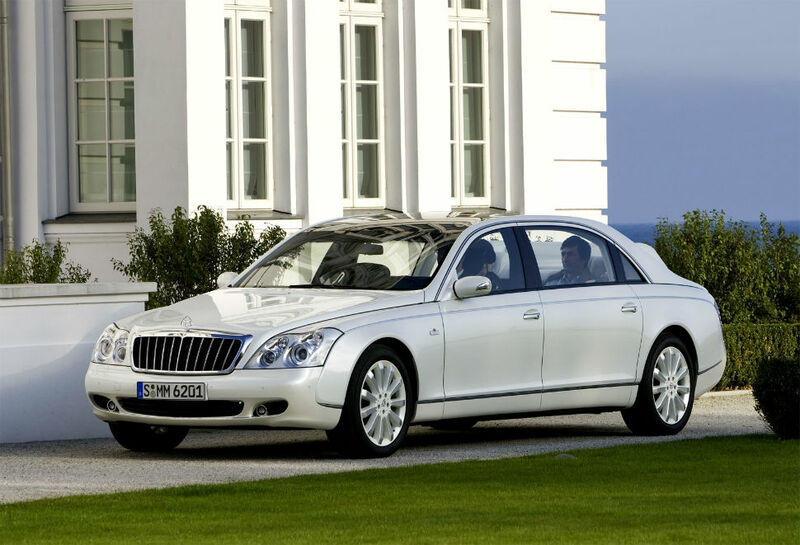 The Maybach 62 has a comprehensive list of safety features that includes side airbags for the front and rear passengers, full-length side curtain airbags, antilock brakes, traction control, stability control, front and rear parking sensors and a rearview camera.